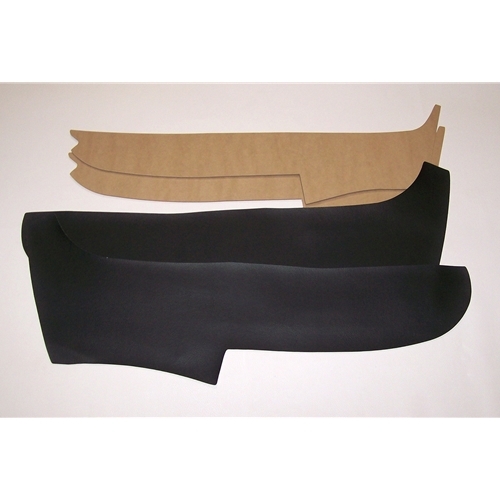 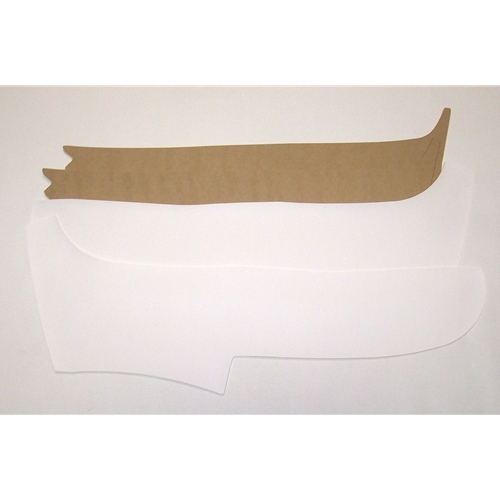 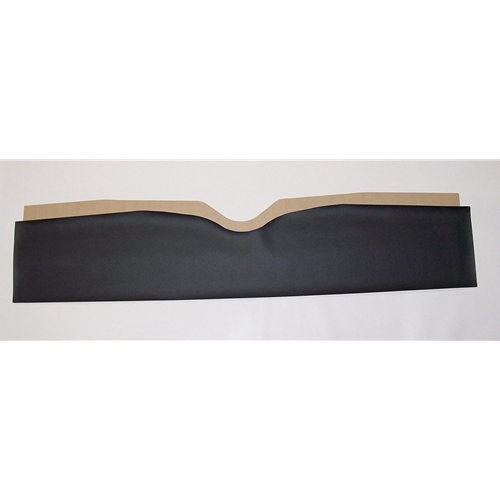 Get all your Nash Metropolitan interior rear board sets & seats here. 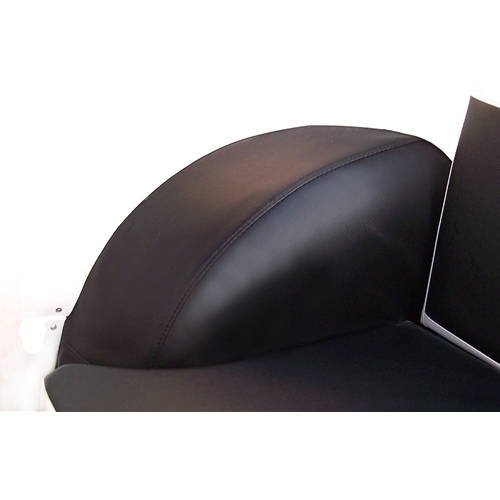 We have brand new Made in the USA quarter panel board sets, wheel covers, rear seat pads & covers, & many other upholstery pieces. 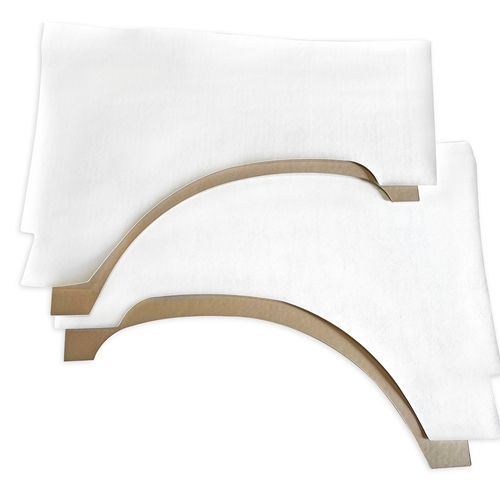 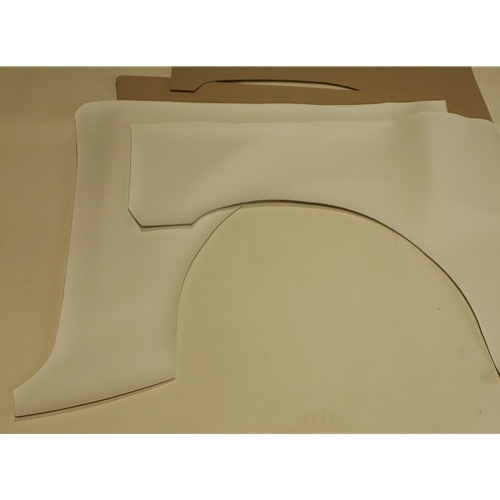 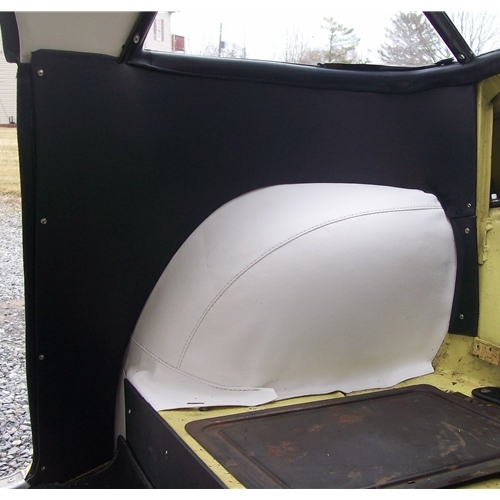 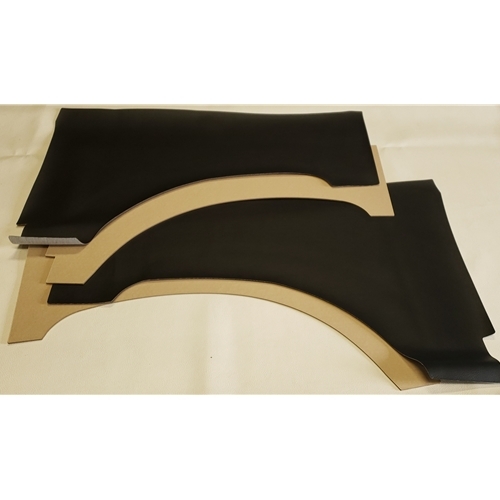 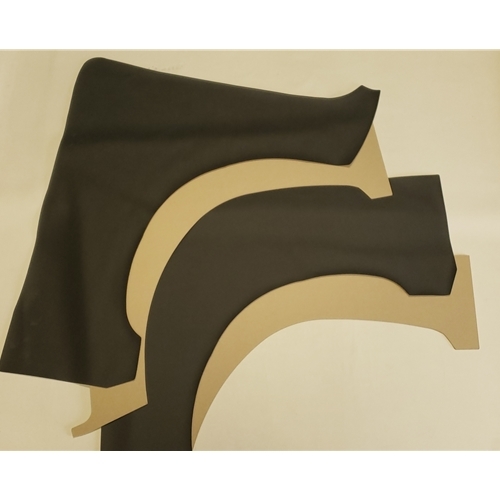 They fit both convertibles and hardtops, along with the correct interior screw kits to install your upholstery panels correctly and professionally.